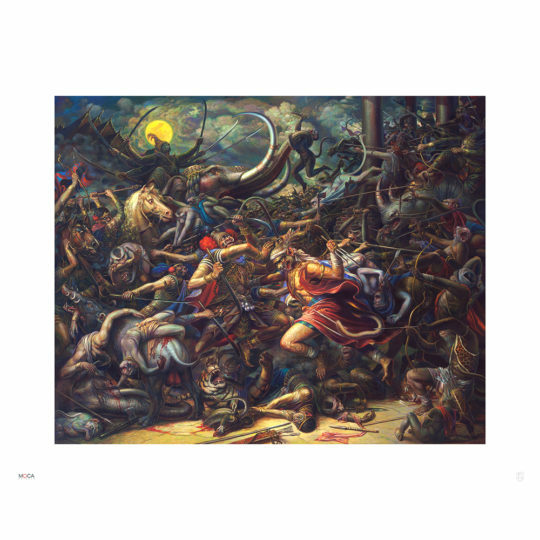 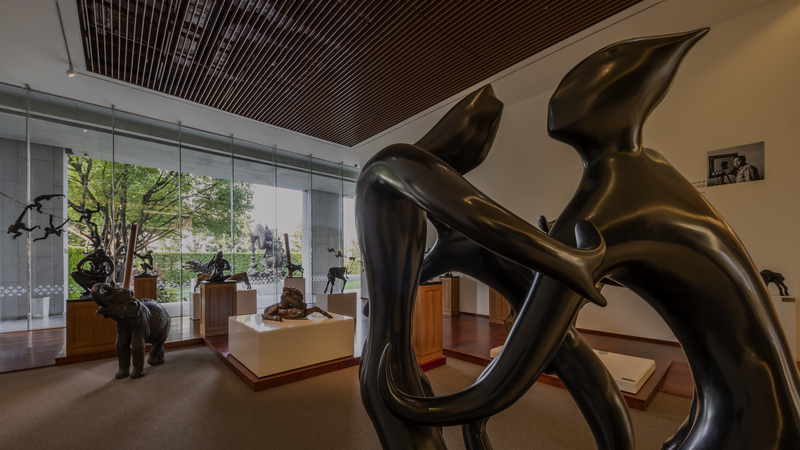 where a fusion of art and science meet.  Permanent Displayed | Ground Floor. 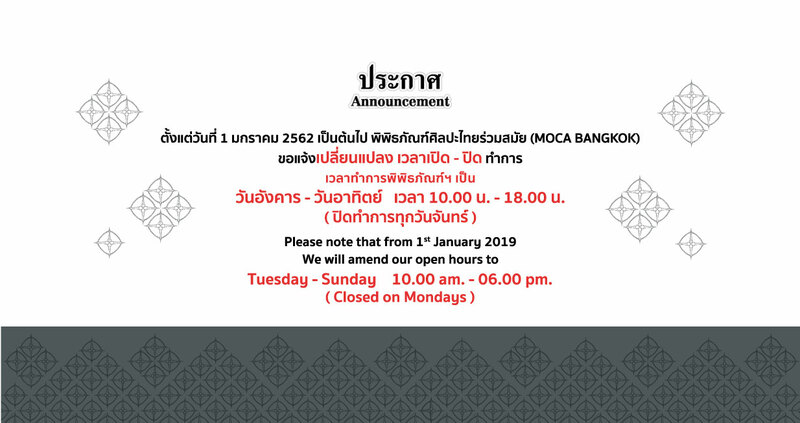 MOCA BANGKOK has been purposely built to showcase and exhibit the exceptional works of art collected over the past three decades by Boonchai Bencharongkul, whose passion for art runs deep. 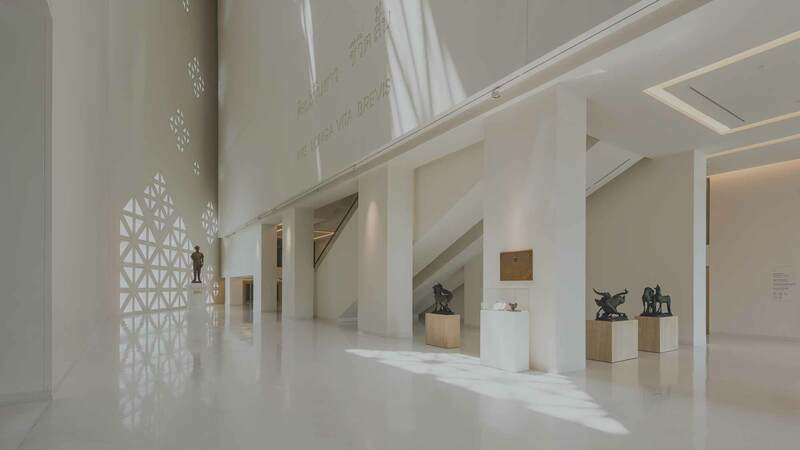 The museum is also intended as a tangible sign ofappreciation for the many great favours bestowed upon the Thai people by our beloved monarch, King Rama IX, and is dedicated to the honour of Professor Silpa Bhirasri, the “Father of Contemporary Art” in Thailand. 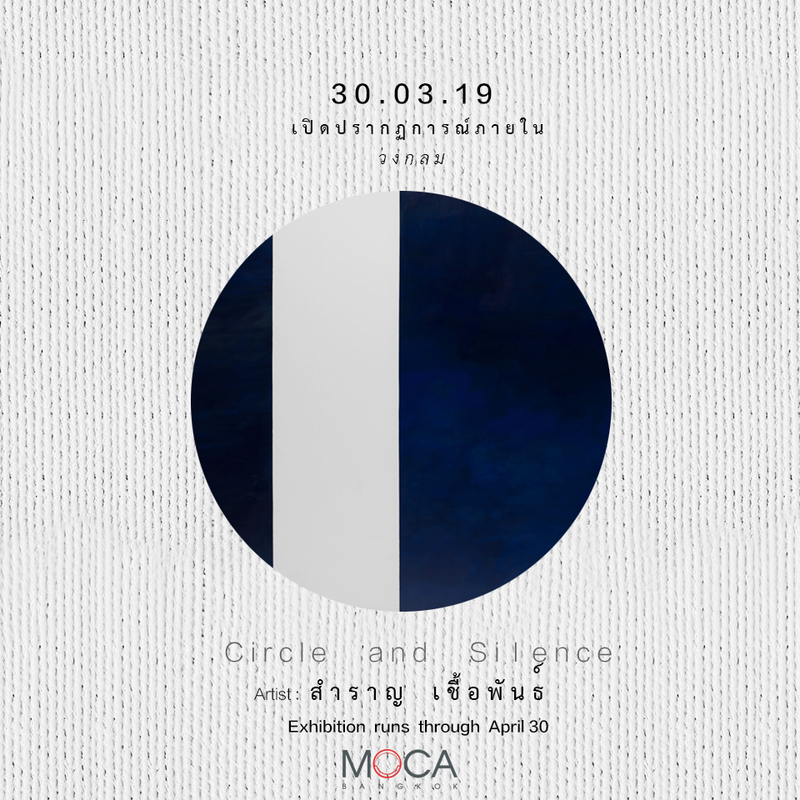 MOCA BANGKOK displays works of art inspired by traditional Thai modes of expression alongside art that has been influenced by the introduction of Western artistic styles and techniques. Some 800 works selected from Boonchai Bencharongkul’s private collection are exhibited in the 20,000 square metres of well – lit white space. 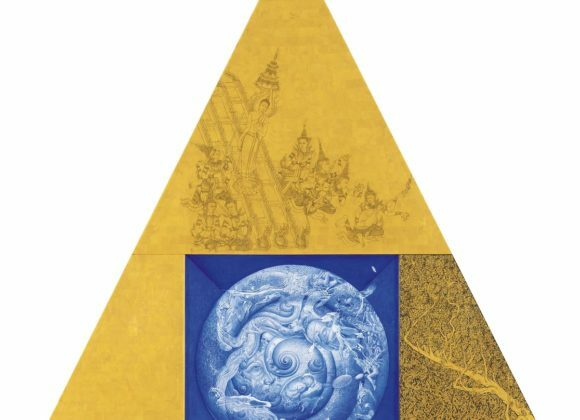 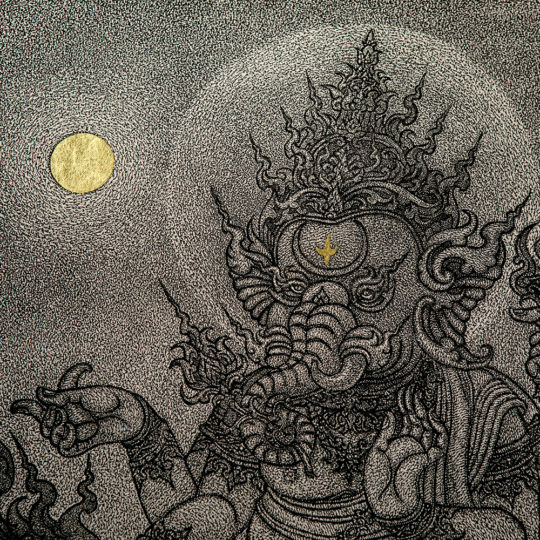 These artworks stand as a statement of Thai creativity, beliefs, and thought processes. 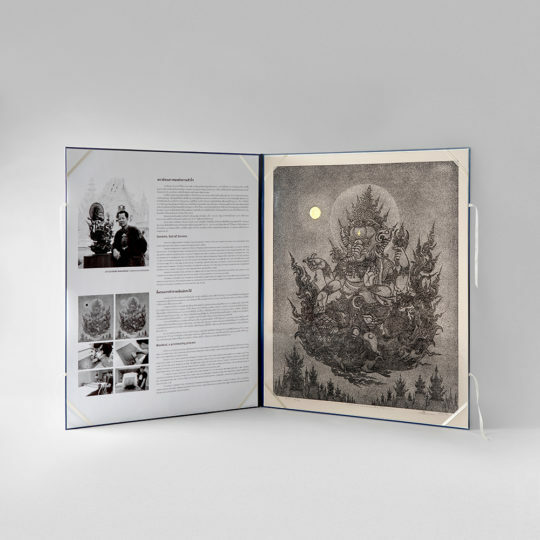 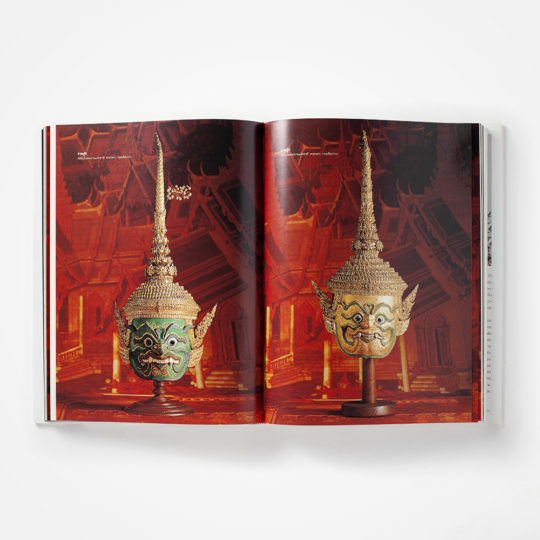 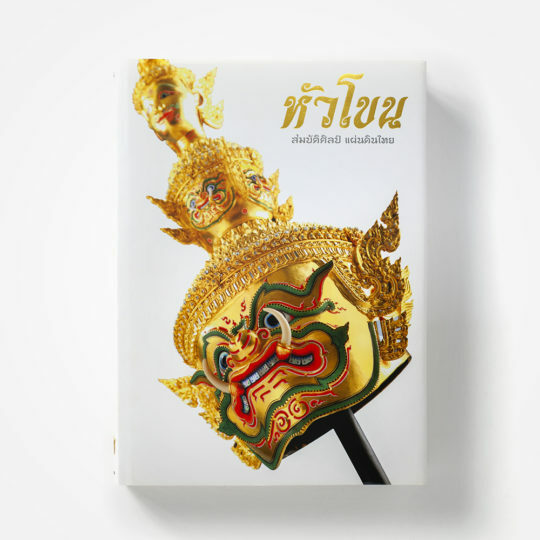 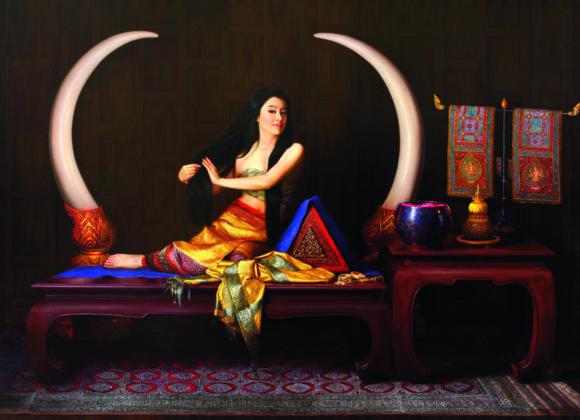 They also place for the first time on permanent display, a large quantity of what can be considered the best works of Thai art-a testament to its overall quality – standing equal to that produced by any other country in the world. 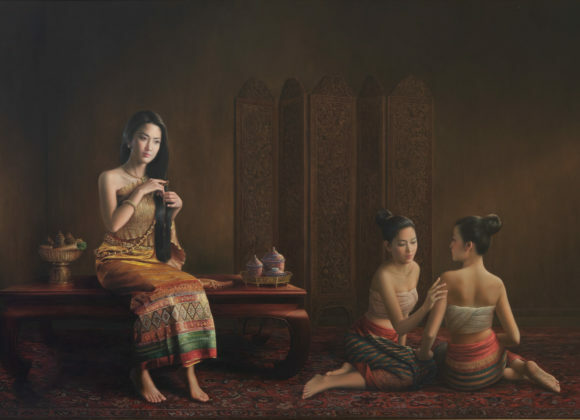 Thus, MOCA BANGKOK provides an insightful view into the country and its people.